In a leafy Oxfordshire village, close to the Chiltern hills, stands a barn ripe for conversion! 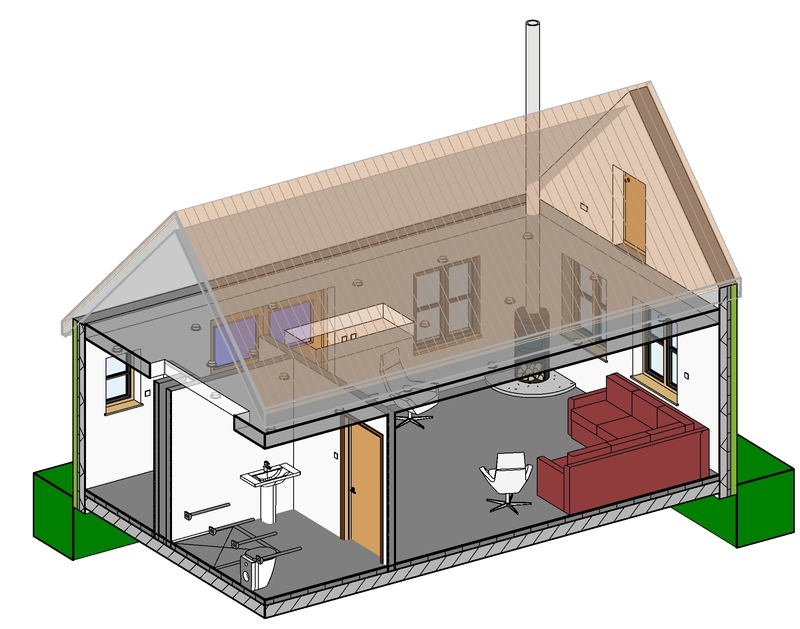 PCMS Design worked with the homeowner to develop plans for the barn to be converted to an ancillary dwelling. The starting point was to establish the structural integrity of the barn – and therefore its suitability for conversion. Next an ecology survey was commissioned and restrictions around when the work can be carried out were agreed with the local authority to ensure no harm comes to any potential bat roosts. Care has been taken with the design and materials to make sure the external character and appearance of the barn is preserved, and planning permission has now been granted. When completed, the barn will have a bright and spacious open plan interior, extensive glazing with views and an external dining area. 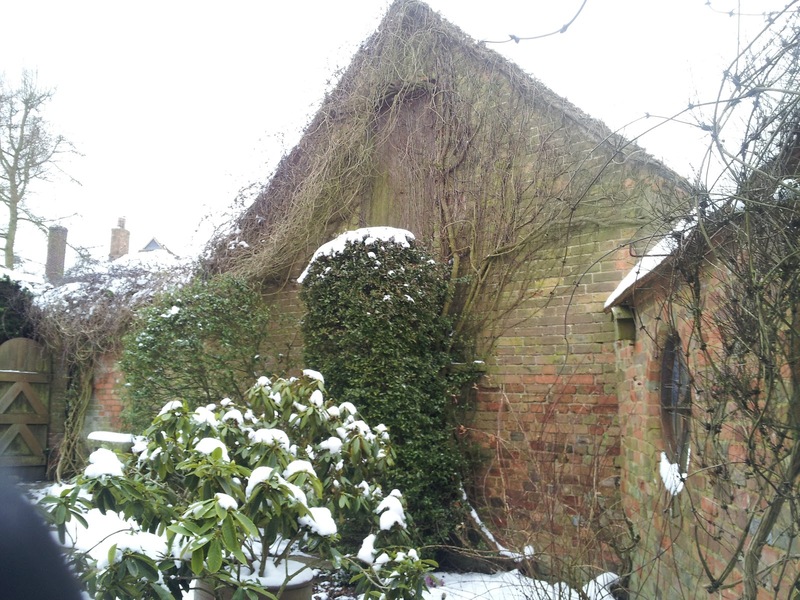 This entry was posted in Barn, Barn conversion, design, Oxfordshire, planning advice, planning consent, planning permission, refurbishment, renovation, Residential, The Chilterns on December 7, 2018 by admin. Residents in a village not far from our office have recently secured planning permission from South Oxfordshire District Council for a series of improvements to their home. This is an interesting example of how a series of proposals can be conveniently rolled up into one planning application. Consented changes include a partial conversion of the integral garage to create a new utility space, a series of alterations to the walls and doors within the ground floor of the house to open up the space, and lastly conversion of an annexe outbuilding into guest accommodation. 3-D visualisations helped the homeowners to realise the potential for each of the interior spaces. It’s not always appreciated that a series of desired home improvements can be combined together into one application, but there are advantages as this can save on planning fees and administration time. Homeowners usually have up to three years to start on the construction works, but providing some elements have already been completed they can decide to carry out the remainder at a later stage. In the case of this village project, it is hoped that works can begin on each of the elements later this year. 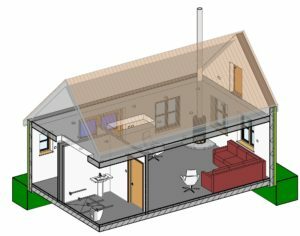 This entry was posted in Annexe, construction, design, development, planning advice, planning consent, planning permission, refurbishment, renovation on June 26, 2018 by admin. We have worked on a number of projects for Hadrian Academy in Dunstable, but the latest happened in double-quick time! We made a planning application to Central Bedfordshire Council on behalf of the school for the installation of a modular classroom unit – the school was seeking a quick response, as they hope to have the new out-of-school classroom ready to use at the beginning of the new school year this September. Permission was helpfully granted by Central Beds within just 5 weeks, which has enabled the school to move forward with modular suppliers to source and install the classroom. This should happen over the summer holidays. 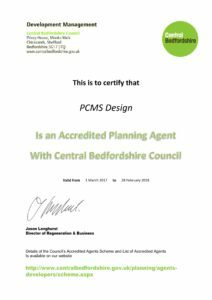 We can offer advice to anyone thinking about seeking planning permission for a dwelling, business or public sector organisation. This entry was posted in Hadrian Academy, modular unit, planning advice, planning permission, School Construction on July 8, 2016 by admin. A Buckinghamshire family was delighted recently to be granted planning consent for extension works to their picturesque thatched home. Cherry Tree Cottage is a charming house with lots of character. 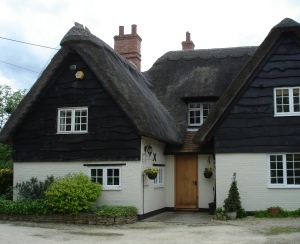 The property has been extended substantially over the years, and the thatched roofs have been maintained across the whole property. Eyebrow dormers over some of the first floor windows add to the quirky and distinctive appearance. The family’s aspirations included the creation of a porch entrance and boot room and also a total refurbishment and enlargement of their kitchen. Our challenge was to design an extension that not only delivered the desired space on the inside, but also blended harmoniously with the rear gables on the outside. Rather than just enlarging the kitchen, we recommended a two-storey rear extension which would also allow for a bigger bedroom on the first floor. In this way, the appearance of the rear elevation would be enhanced, and not spoiled by a single storey flat roof extension. A modest single storey side extension was also designed to provide space for the new entrance and boot room. 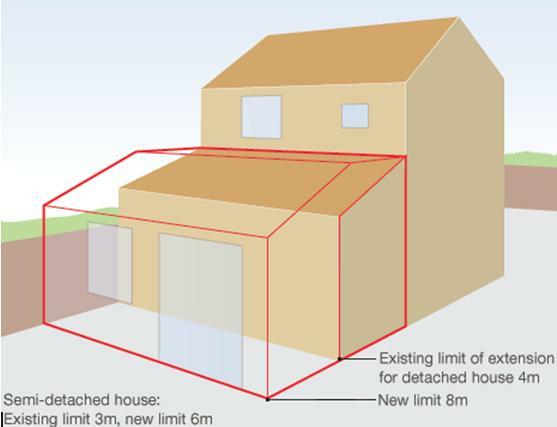 This entry was posted in Buckinghamshire, extension, planning advice, planning consent, planning permission, renovation, Residential and tagged Buckinghamshire on December 4, 2014 by admin. PCMS has recently been involved in an interesting feasibility process for a homeowner in the picturesque Aylesbury Vale village of Brill. Grafton House is an imposing property occupying a prominent hill top location. The house has a number of brick outbuildings, and the owner would like to bring one of them – currently used as a store – back into use as an ancillary dwelling. PCMS carried out background research on the store house and its potential, and drafted some outline designs and drawings to submit to Aylesbury Vale District Council (AVDC) for pre-application planning advice. AVDC agreed that if a planning application was submitted, providing it was for a dwelling that was subordinate to the main house, that it would be highly likely to receive planning consent. 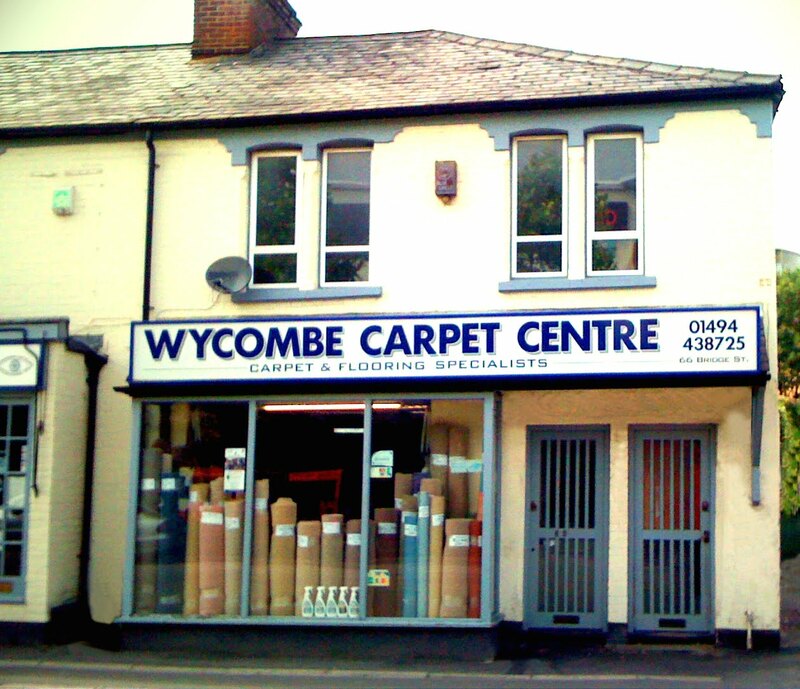 This entry was posted in planning advice, refurbishment, renovation on April 16, 2013 by admin.